Effective as of 1 April, 2019, Freudenberg's Filtration Technologies Business Group has acquired a majority shareholding in Apollo Air-cleaner Co., Ltd. The purchase agreement was signed in December 2018. Chinese antitrust authorities have now approved the acquisition. 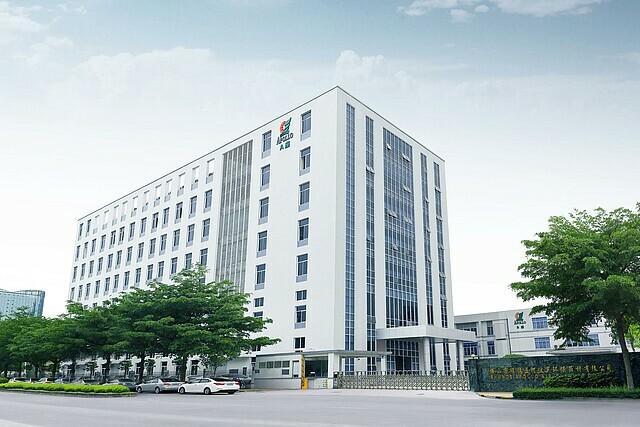 The company is a leading provider of air and water filtration solutions in China. In 2017, Apollo generated sales of 750 million RMB (around 96 million EUR) with roughly 1,000 employees. Apollo will continue as a joint venture between Freudenberg (75 percent) and the previous sole proprietor Apollo Trading Group, Japan (25 percent), under the name Freudenberg Apollo Filtration Technologies. Freudenberg Filtration Technologies will bring its current consumer filtration business into the joint venture.